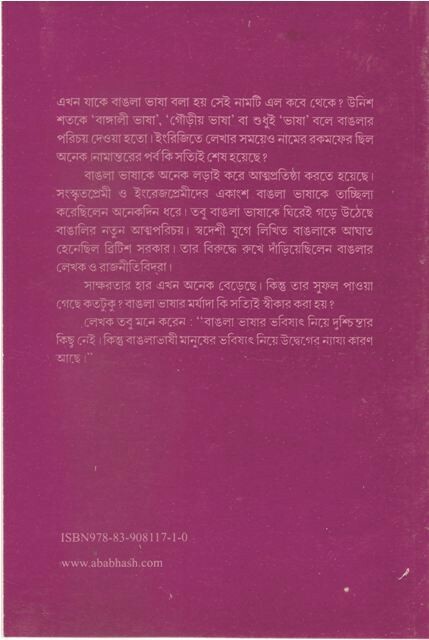 There are so many people around us who seem to be worried about the current status of Bengali language in governmental affairs and also in the space of popular culture. 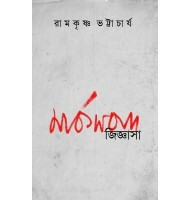 This is a sentimental standpoint, which is not adequately supported by arguments and reason. 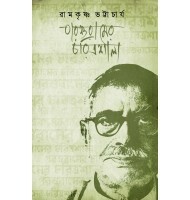 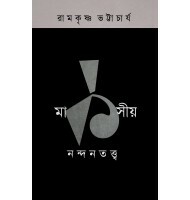 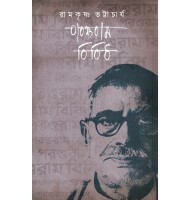 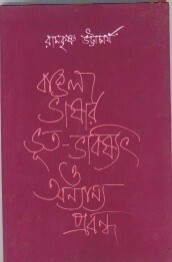 This book makes an attempt to erase the popular misconceptions about the identity-formation of the Bengali speaking people, their language and culture. 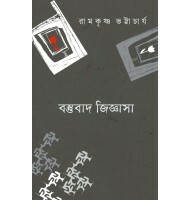 First Published: October 2003, 2nd Print December 2008 ISBN978-83-908117-1-0, 80 p.